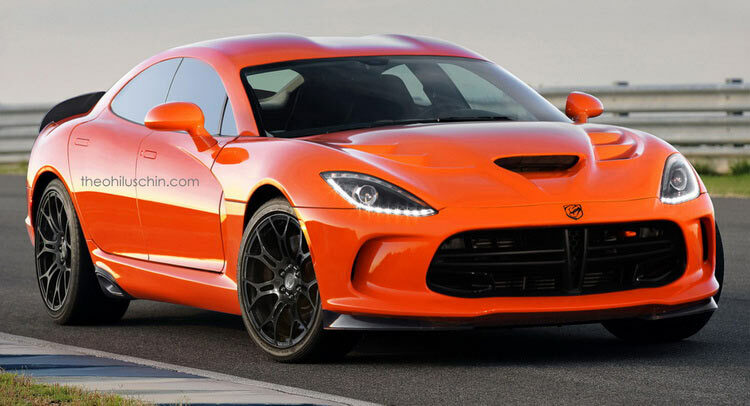 What If The Dodge Viper Lived On As A Sedan? 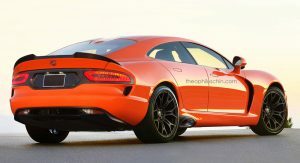 Are rumors of the Viper’s demise exaggerated, or is there indeed possible that we might not see this V10 Coupe again in the foreseeable future? Maybe the latest Viper didn’t live up to the brand’s expectation. Is there a chance it might be allowed to live on as something else? 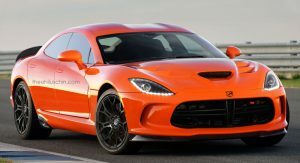 The concept of the super-sedan isn’t new to the automotive industry and Dodge certainly has experience in that segment with the Charger Hellcat. 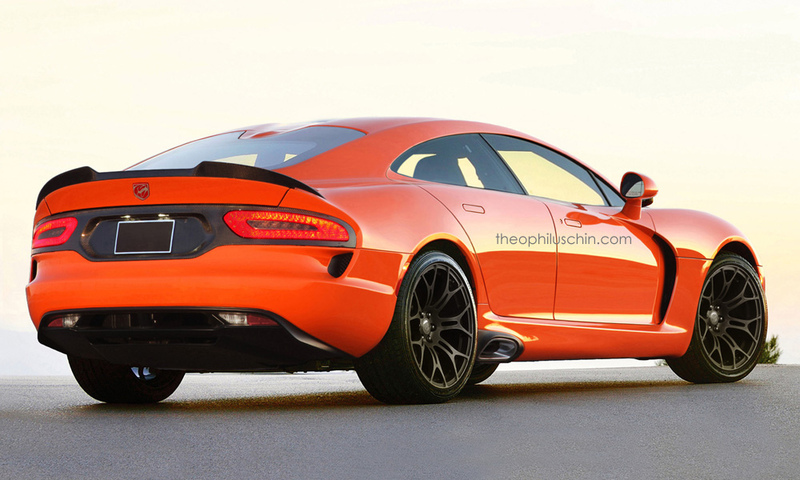 Of course, a Viper sedan would be entirely different compared to the Charger. 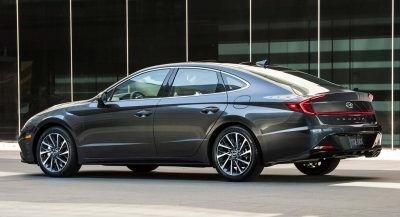 Its dimensions, weight, handling and power delivery would, at least in theory, put it up there with more posh machinery like the Aston Martin Rapide, the Porsche Panamera and the Maserati Quattroporte. What it lacks in pedigree, it would more than make up in prowess. That’s the American way and it is enticing to a certain audience. Imagine how it would perform with its 645 HP V10 unit, which also delivers 867 Nm (640 lb-ft) of torque. That’s more than you get in the Panamera Turbo S, and the Porsche is already a 3-second car. In fact, considering how the current SRT Viper can reach 100 km/h (62 mph) in 3.5 seconds, the hypothetical sedan wouldn’t necessarily be too far off its pace. The downside of building a saloon version of the Viper is that people would probably not want to put up with the coupe’s imperfections once it translates into a 4-door supercar. 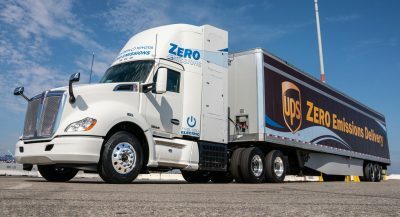 Owners would need better visibility, a more hospitable interior, a significantly more compliant ride and better noise insulation for when you’re just cruising around. 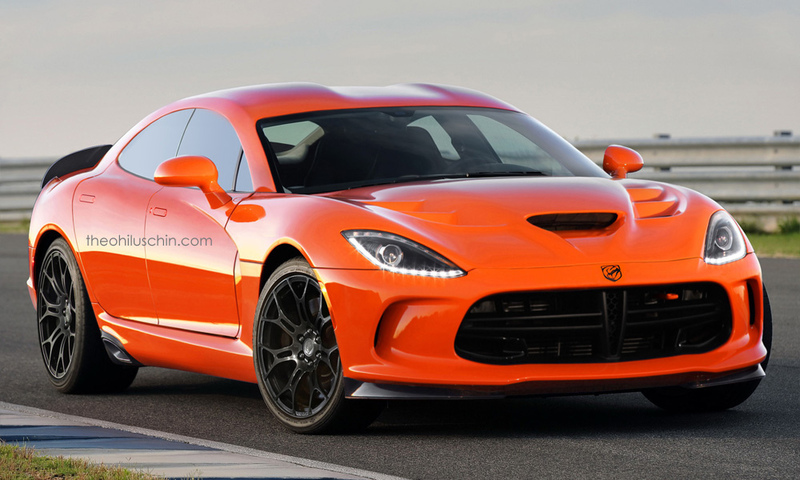 Unfortunately, the chances of a Viper Sedan are slim to none at this point. 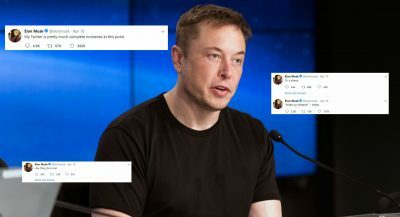 This is a flight of fancy. Speaking of which, even if the Coupe goew out of business, we can take comfort in knowing iconic cars are often resurrected, even after a long hiatus. 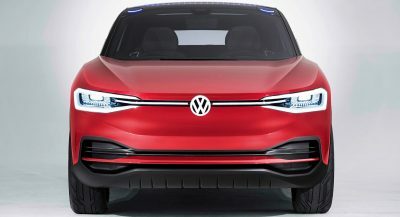 Ditching your halo models is not good for your image in the long run, no matter what the bean counters say. Next PostNext Ever Wondered What It Takes To Maintain A Bugatti Veyron?